Your invited! Its Friday and you have something to do! Come spend your friday with Trichome Honey at our new Friday weekly private party. At Smoke out we will have everything you can think of Trichome infused. Trichome Honey Concepts wants you to feel as comfortable as possible when your with us. 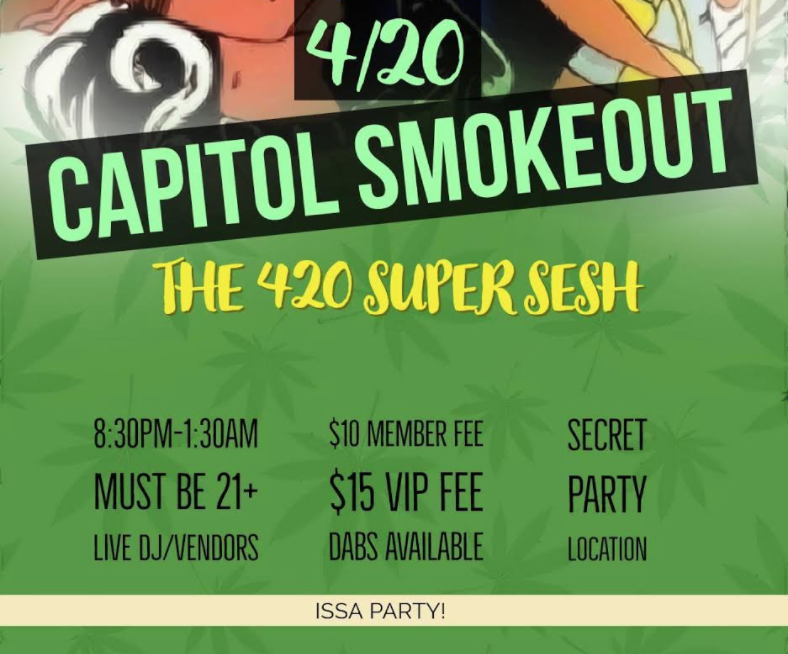 Our private party will have live DJ music, infused massages, and full smoking lounge! We will also have our complimentary video games in our smokeing lounge!